Tony's Talking Pictures Blog: New in Theaters for September 28, 2018 "Little Women," "Night School" and "Smallfoot"
New in Theaters for September 28, 2018 "Little Women," "Night School" and "Smallfoot"
A Yeti is convinced that the elusive creatures everyone is talking about, called 'Humans', really do exist. 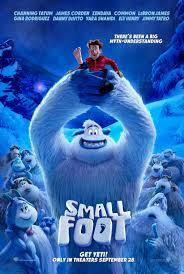 “Smallfoot” is an exuberant and touching animated musical film offering up a terrific story which reverses the Bigfoot legend, well performed heart-felt songs and laugh out loud funny moments. In the end, “Smallfoot” is a family friendly film that is completely entertaining and has a wonderful message for both parents and kids. “Smallfoot” gets an A and is rated PG. A group of misfits and troublemakers have to return to school to pass their GED exam to get their high school diplomas. 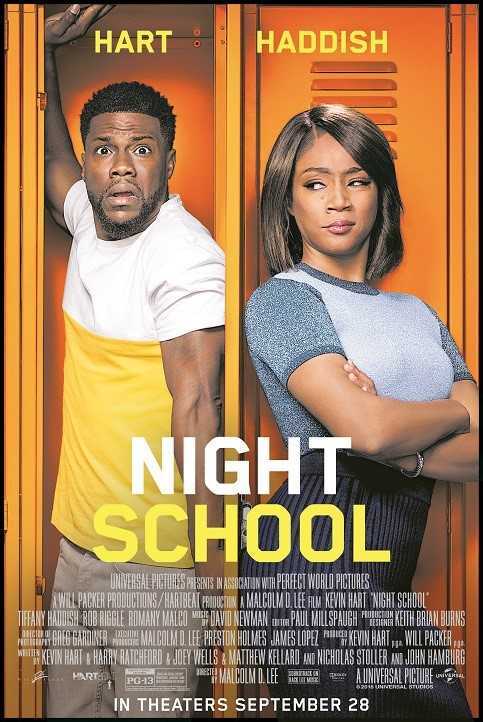 “Night School” is an irritating comedy replete with characters no one cares about and a series of horribly timed and horrible jokes that fall flat and dumb 'we've-seen-it-all-before' situations. The film's only saving grace is Tiffany Haddish, who managed to turn her character into something more than a 1 dimensional stereotype. In the end, “Night School” is a cheap film with cheap plot devises and an incomplete and forgettable script. In this modern retelling of Louisa May Alcott's classic novel, the lives of four sisters and their passage from childhood to womanhood is examined. “Little Women” is an earnest attempt at updating a literary classic, but falls short of it goals. The film overuses flashbacks and flash-forwards so much, audiences will get lost in figuring out what timeline they're experiencing. “Little Women” is also a bit too long and makes the mistake of introducing too many characters who do not move the film's plot forward. The film also cuts from one scene to another too abruptly, exhausting the audience. 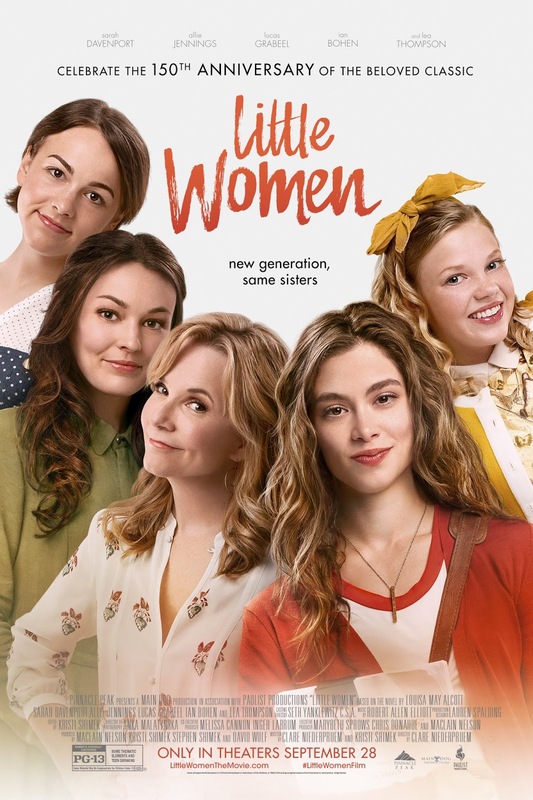 Overall, this adaptation of “Little Women” is a nice film, but not anything above average.